I haven't been able to update this blog much lately - I've been working on other projects that have been using every available moment of my time. I'm blessed to have the work, but I wanted to let you all know I am alive and well, enjoying spring, and today I was able to renew my Consecration to our Blessed Mother. I first made my Marian Consecration on May 13, 2015 (Feast of Our Lady of Fatima) which means that I had the opportunity to renew it today. I thought it was pretty cool that I got to remake this commitment and handing over of my life to the Blessed Mother on Mother's Day. 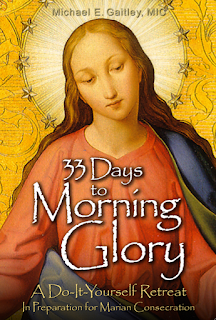 If you've never made a Marian Consecration, I encourage you to do so. Generally there is 33 days of preparation and then you make the consecration. 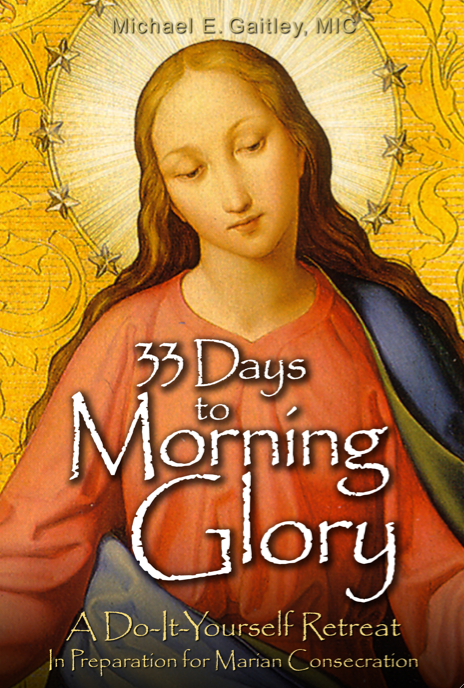 An easy way to do this is using the book 33 Days to Morning Glory.